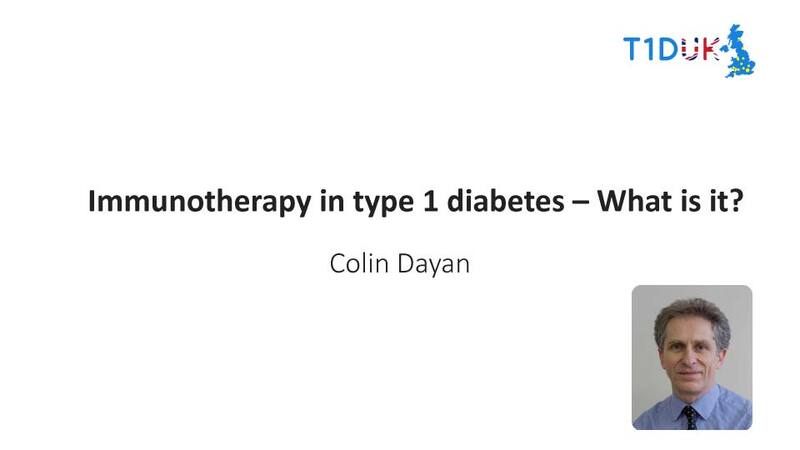 Colin Dayan explains immunotherapy for T1D – here interviewed by Vivienne Parry OBE prior to a plenary lecture at the EASD in Berlin Sept 2018. Why do we need more than insulin injections? 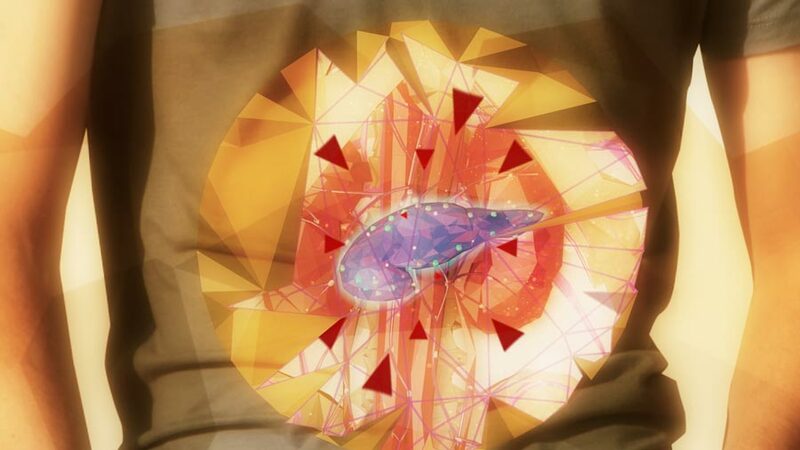 The discovery of insulin in 1921 by Banting & Best was considered a miracle. However, nearly a century later, and despite considerable advances in insulin therapy, insulin delivery and education, patients with type 1 diabetes still have a reduced life expectancy and many have a high risk of developing long-term complications. 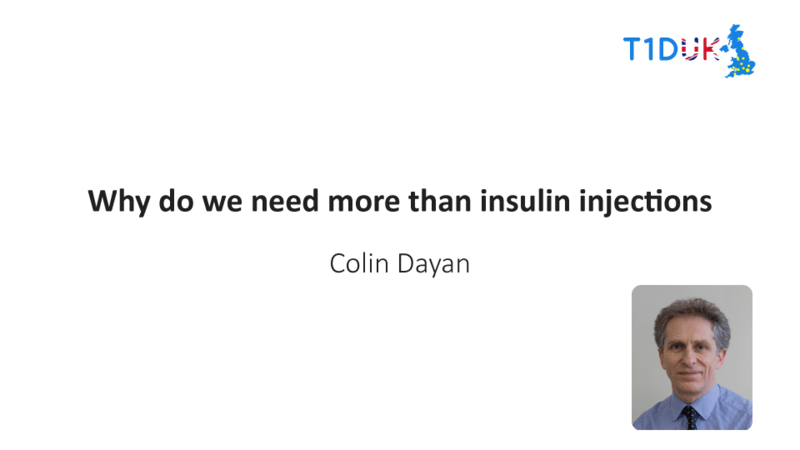 Prof Colin Dayan, Professor in Clinical Diabetes & Metabolism at Cardiff University, explains why insulin isn’t enough, why we need more than insulin to treat and manage type 1 diabetes and how better blood glucose control may be achieved through preserving the body’s own insulin production. Immunotherapy in type 1 diabetes – What is it? Immunotherapy in type 1 diabetes aims to reduce the damage to insulin making beta cells caused by the immune system, thereby preserving the body’s ability to make it’s own insulin. Prof Colin Dayan, Professor in Clinical Diabetes & Metabolism at Cardiff University explains all about immunotherapy in type 1 diabetes; the different types of immunotherapy, how immunotherapy is given, gives examples of current day immunotherapies and discusses the potential benefits of these newer treatments in managing and treating type 1 diabetes. Type 1 diabetes is an autoimmune disease which occurs when the body’s own immune system which normally protects against illness and infection, turns against itself and attacks the insulin-producing beta cells in the pancreas. 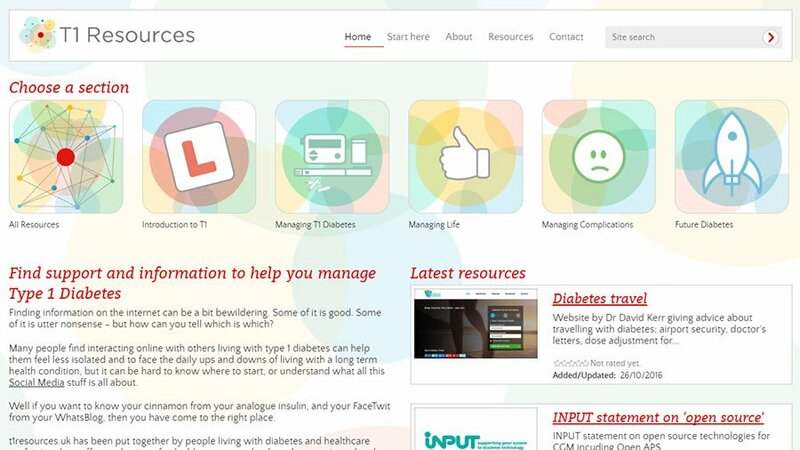 A selection of online resources to make type 1 diabetes a little easier to live with – checked and reviewed by both healthcare professionals and people with diabetes. 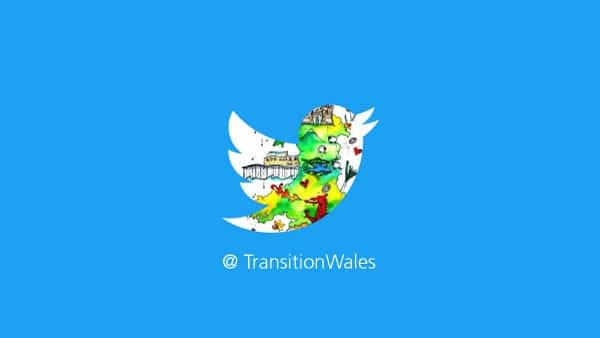 The latest Tweets from TransitionWales (@WalesTransition). Cydgysylltydd Gofal Diabetes Trosiannol Cymru. Diabetes Transitional Care National Coordinator for Wales.